The nominations deadline has now been extended for our Spirit of Fire Awards 2018 as event date and Downing Street reception are confirmed. 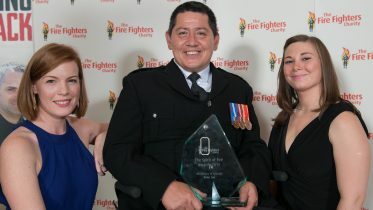 The Nomination deadline has been extended for The Spirit of Fire Awards 2018, the prestigious awards ceremony held by The Fire Fighters Charity to recognise the incredible hard work, dedication and support shown to us by members of the UK fire services community. As we can now confirm the ceremony will be held on Thursday 21st June, at a central London venue, followed by a Downing Street reception we are extending the nomination process for those that missed the deadline. 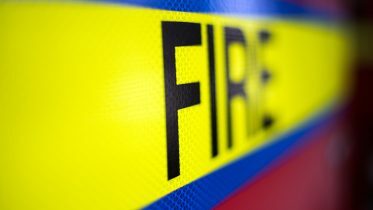 We are again asking for the support of our volunteers to help inform all fire and rescue staff of their eligibility to nominate deserving friends and colleagues for awards. 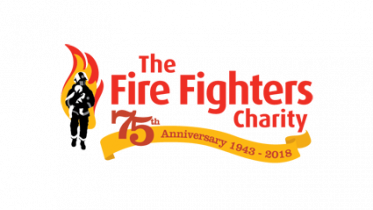 We would like to recognise efforts from across The Fire Fighters Charity beneficiary base including firefighters, control staff, non-uniform, those who have retired from any of those roles and dependants. Click the links above to nominate your winners today. Simply complete the form with as much detail as you can. Don’t worry about writing a perfectly formed piece of prose either. We will assist with the compilation of nominations to ensure that all are presented to the judging panel in the same format and to the same style and standard. The extended deadline for nominations is midday on Monday 26 February, 2018.
Who won what in 2015? What's coming up over the next 12 months?